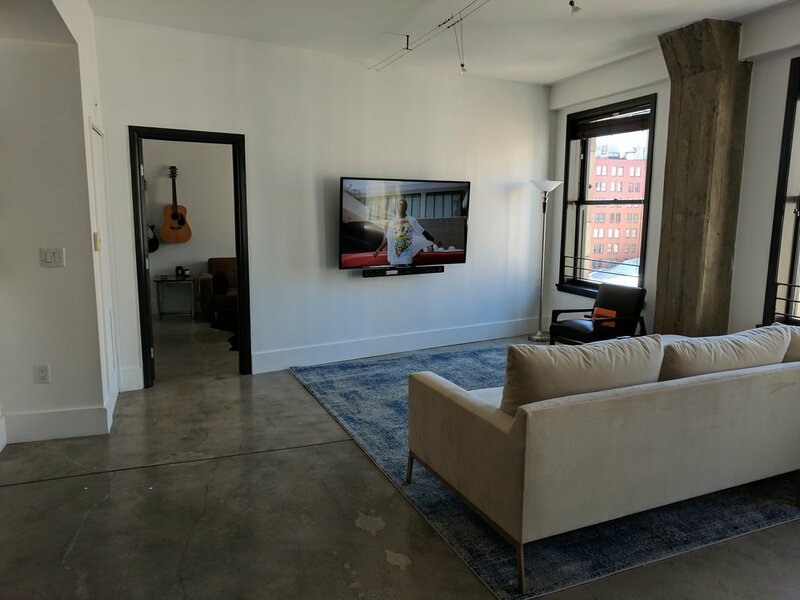 Basic installation is the simplest TV installation that TV Guy Jay offers and also the most cost effective. All the wires are neatly placed in the cord cover right under the TV instead of inside the wall. 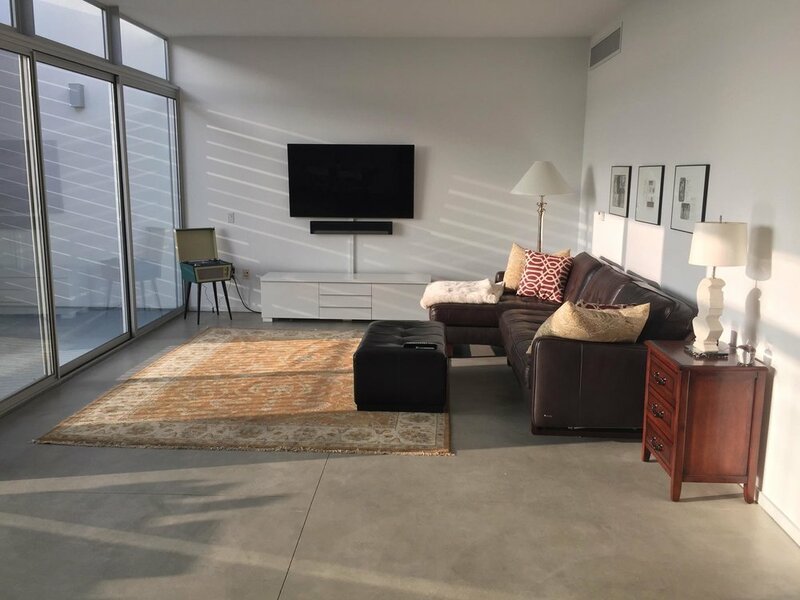 Custom installation services range from unique TV installs that hide wires in walls, or use specialty mounts - to programming your universal remote properly. 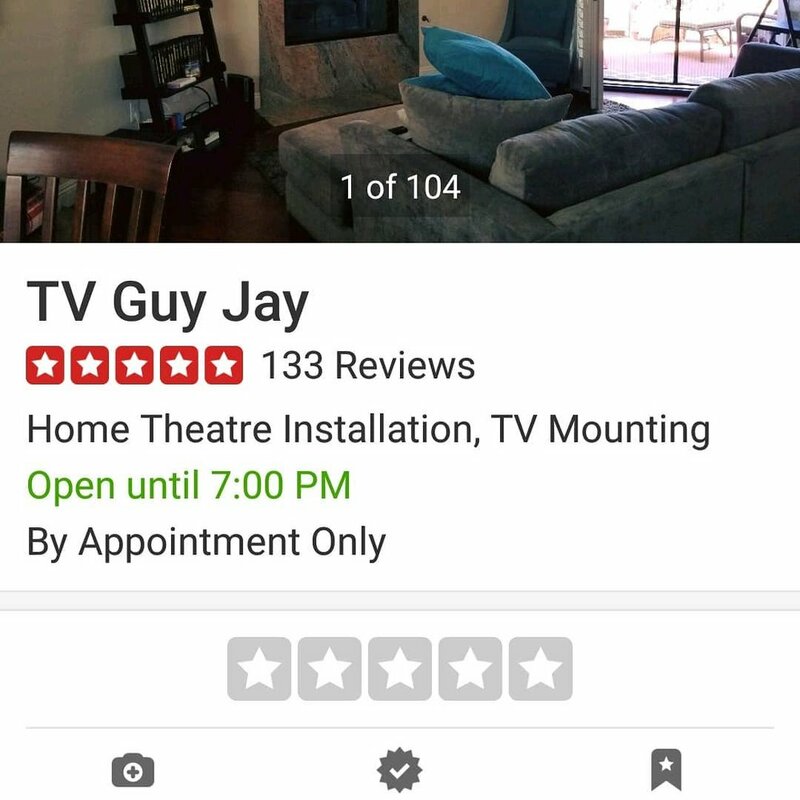 TV guy Jay is a professional TV installation and home theater company that has done incredible home theaters, wired or wireless surround sound, installed thousands of TVs, and related products all the while earning our terrific reputation (5 stars on yelp and google with many reviews).